BMW’s concept car, the Z07, was the original design for the Z8. 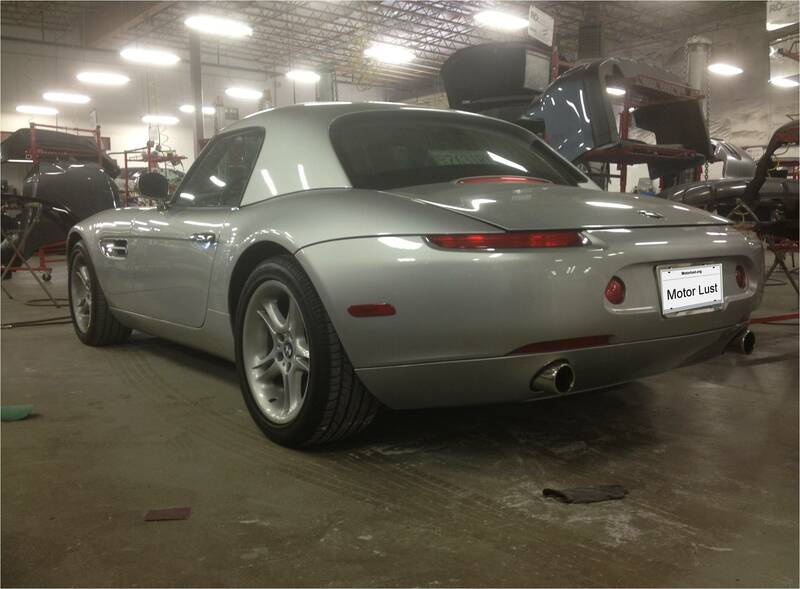 BMW only produced a limited number of Z8s, 5703 of them, from 1999 to 2003. With a msrp around $130,000, the Z8 was well priced!